Though a Jersey girl at heart, Chelsea fell in love with Chicago while receiving her bachelor’s degree in Communications from Loyola University of Chicago. It was in the Windy City where she discovered the art of TV production and has been working in the entertainment industry ever since. Having a passion for entertainment both professionally and personally, you can usually spot her at a concert or movie theatre on the weekends. Since her move to LA, Chelsea’s been taking advantage of the weather, spending time outdoors hiking or at the beach. A shameless fan of celebrity gossip, you can also always find her catching up on the latest Kardashian scandal. While most people have to keep up with the Kardashians, the Kardashians have to keep up with her! South by Southwest is said to be the event for everyone – there’s tech, there’s music, there’s film, etc. The streets are packed with people, and wherever there's room to stand, you can find branding too. As this industry convention has become a festival that people plan yearly trips to attend, it has truly become a golden opportunity for brand marketing. Over the years, SXSW has become a mecca for engagement and experiential marketing activations, and this year was certainly no different. 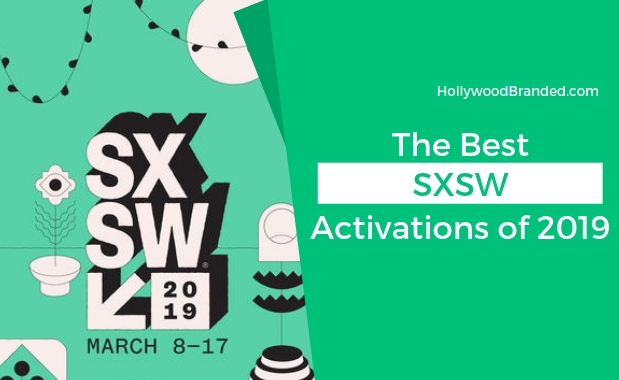 In this blog, Hollywood Branded takes a look at the best SXSW activations of 2019, and just what made them so memorable. 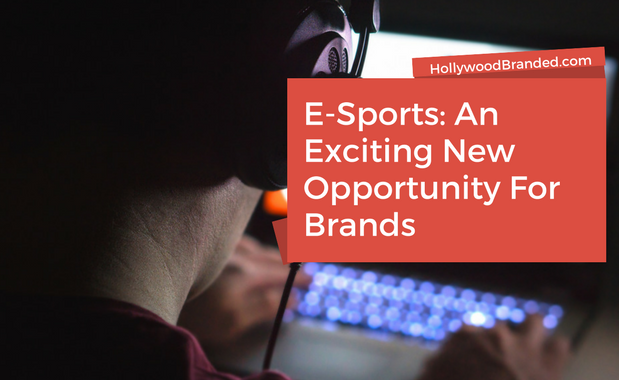 Since their inception, streaming services like Netflix have been turning the entertainment industry on its head. 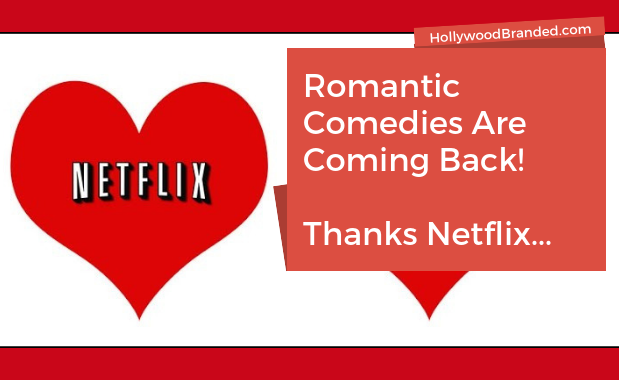 The radical shift can be traced back to Netflix’s efficient DVD delivery service back in 1998, making its rival, Blockbuster, eventually obsolete. This was followed by the launch of its digital streaming platform in 2007, but we’d argue that the biggest glass ceiling moment so far came in 2013 with their release of the insanely popular and critically acclaimed series House of Cards. 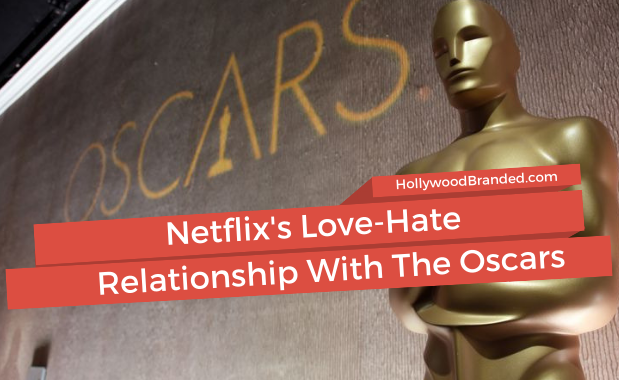 The release of this series, and many more after it like Orange is the New Black and Ozark, made Netflix not only a staple in households worldwide, but a serious force to be reckoned with during Emmy’s season. In 2018 they tied with HBO for the most Emmy wins. So, now that they’ve earned success in television, can they do the same with film? 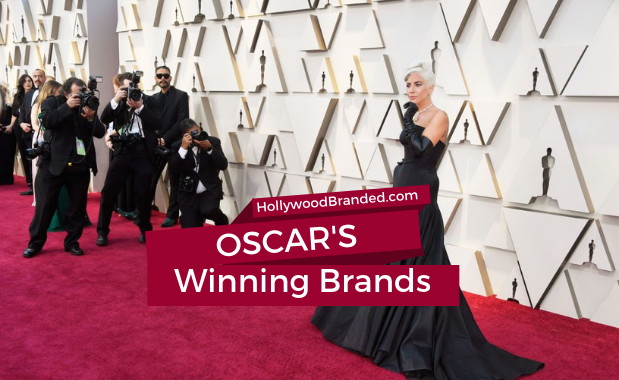 In this blog, Hollywood Branded takes a look at the complicated relationship between Netflix and The Oscars, and the hurdles they must jump through to get there - and why brands should care.